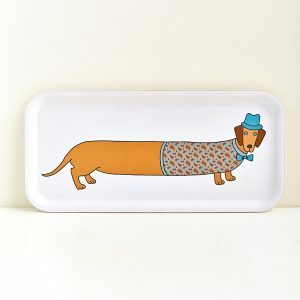 Category: Collections, Interior, Dachshunds, Textiles, Cushions. 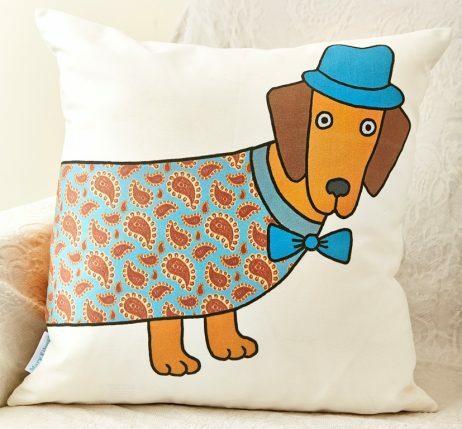 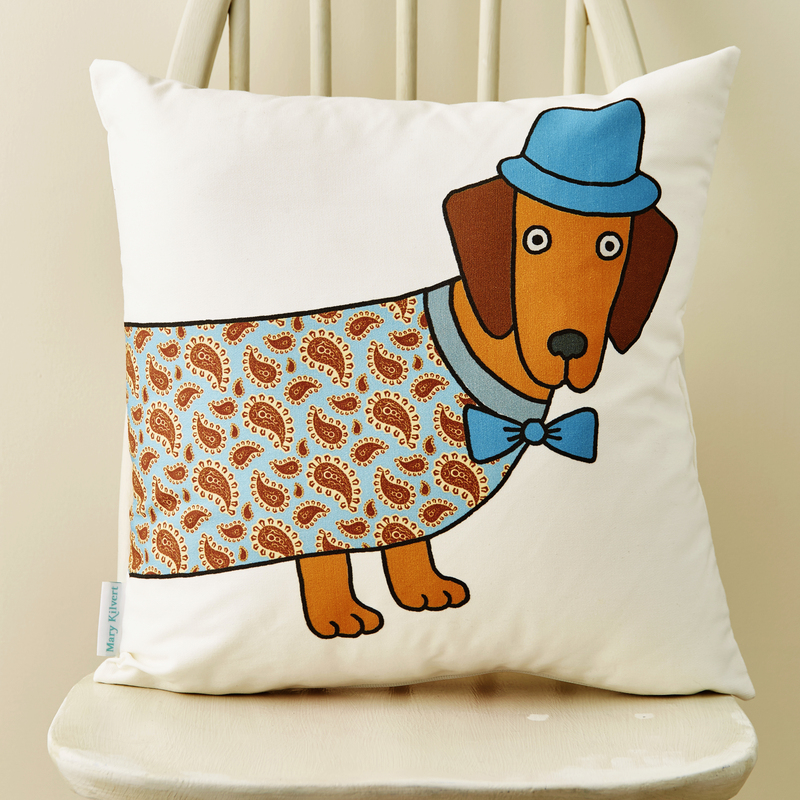 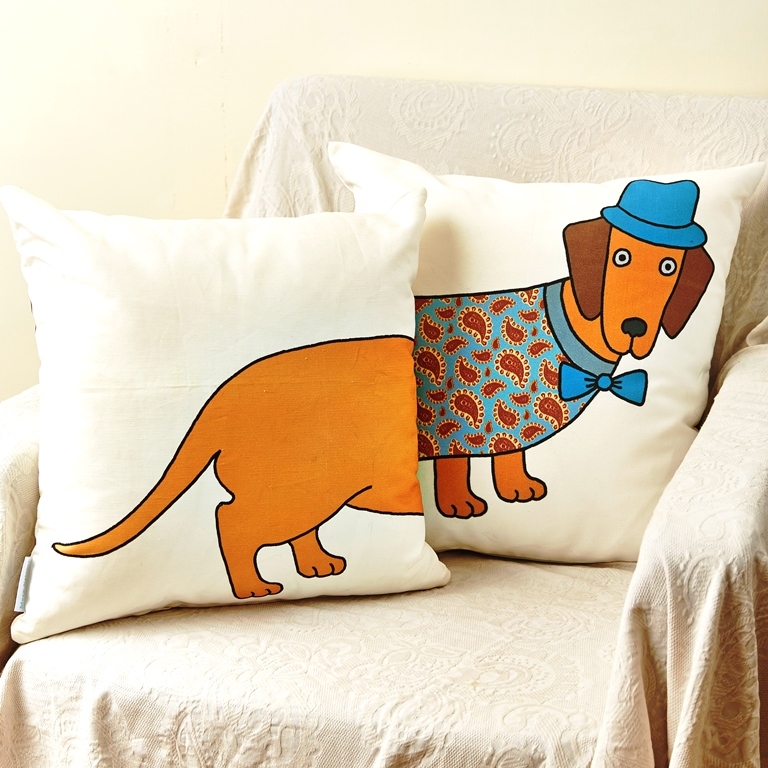 Larry the Long Dog cushion featuring Mary’s Kilvert’s colourful illustration of the infamous dachshund. 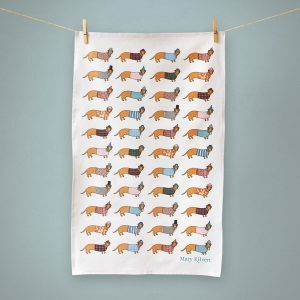 Larry goes all the way round and why not get two to make a combined Larry the Long Dog. 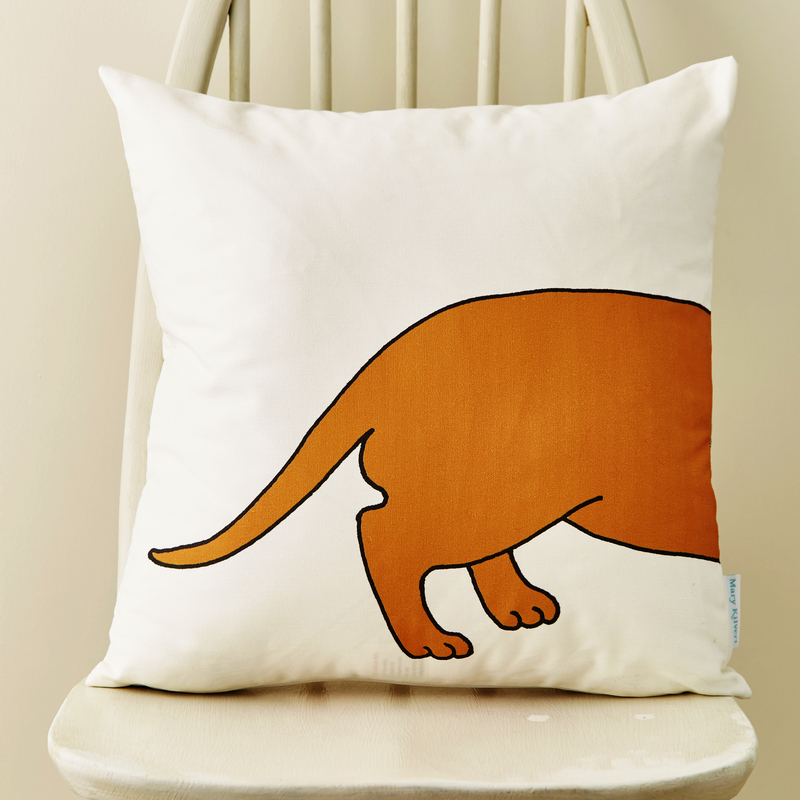 Handmade using beautiful cotton which has a lovely soft feel. 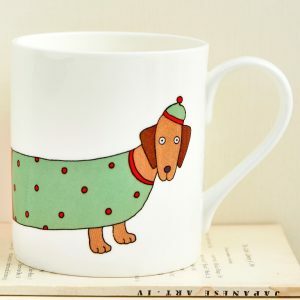 Option to buy cover only.